Kyle and Mabel have been serving at New Life DBQ since its inception in 2006. They met through the ministry of the church and have been involved in many different ways in the church before assuming their current role in pastoring. 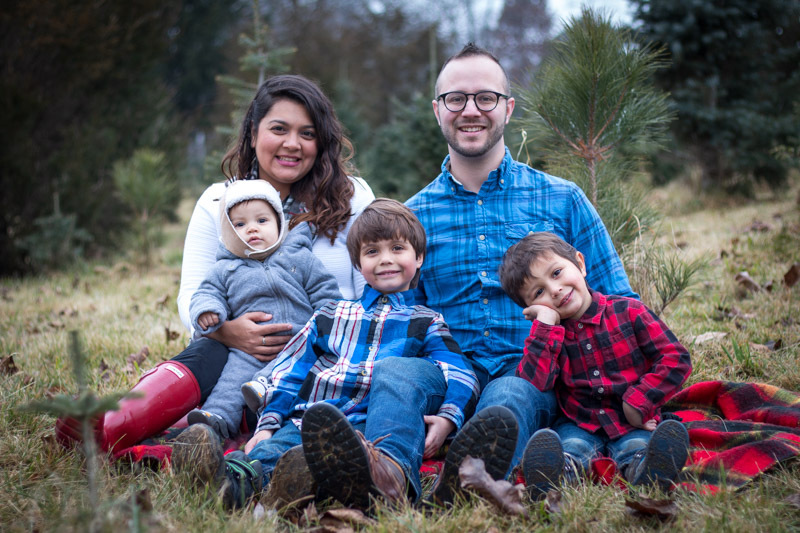 Most recently they lived and worked with a church plant in Xalapa, Veracruz, Mexico and returned to New Life to serve in the fall of 2018. They love good food, a great party, and spending time with their three sons Boaz (5), Jonas (3), and Elias (1).